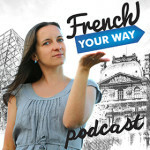 This episode about French grammar will be divided into 2 parts. 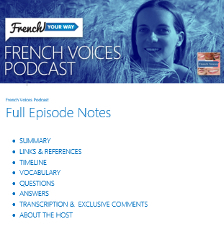 It’s an audio version of an article I wrote and published on my website (www.frenchyourway.com.au ) which has helped many students cover the basics of French grammar, that is to say: what’s an article, a noun, a verb. (some of you haven’t learnt it at school). 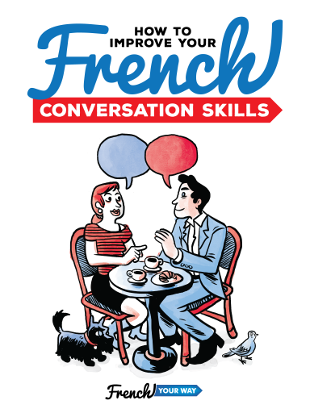 Believe me, this will help you with your French…and you may find that you’re starting to reflect on how English language works too!